Looks like the whole Beyoncé album has entered the charts everywhere. And the rest of the charts are several Prince songs – with good reason. But that’s not all there is. 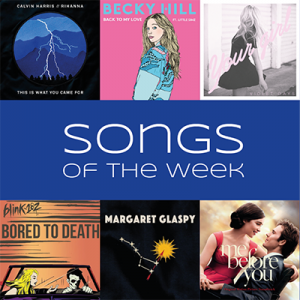 I have picked some great new songs for this weeks playlist. 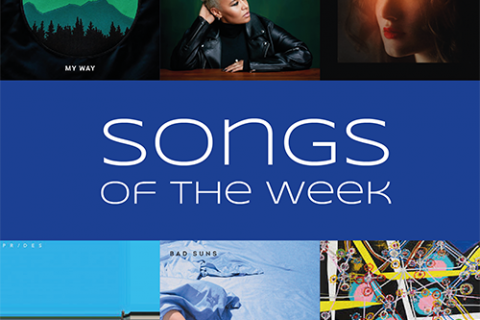 This Is What You Came For is the first song on this weeks list. It is the newest collaboration of dream team Calvin Harris and Rihanna (We Found Love). It’s good but not as good as his predecessor. I have been watching Calvin Harris’ Snapchat stories in which he is producing songs for weeks now and was already wondering when the first single is going to be released and here it is. Back to my Love is Becky Hill’s new single featuring Little Simz. R&B voals, rap parts and an electronic vobe team up to be a great pop track. An even better new pop track is Your Girl by Violet Days. The Swedish band has impressed me with her previous single Screaming Colors already and this new song is also really good. Rejoice blink-182 fans! The band has reformed and finally released new music – what a comeback. The single is called Bored To Death and is an amazing punk rock anthem. It is reminiscent of blink-182’s former songs, but still contemporary and not old-fashioned, I love it! Margaret Glaspy is an artist I discovered last week. Her voice is amazing and I love her musical style. Emotions and Math is the title track of her upcoming debut album which will be out on 17th June. Not Today by Imagine Dragons is from the soundtrack of the upcoming film Me Before You. It’s a simple and first and foremost beautiful ballad. 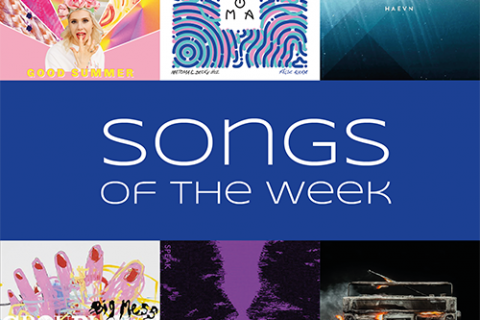 Do you like this week’s songs? I would love to hear from you.